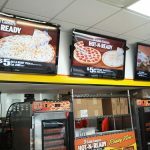 A new pizza chain has arrived on Staten Island. 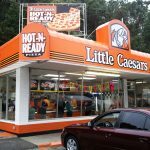 Locate at 1743 RICHMOND ROAD, Little Caesars has opened its doors to hungry customers. 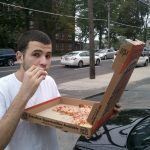 They claim to have the best value for the money, and at $5 for a large pepperoni or cheese pie, I can see why. 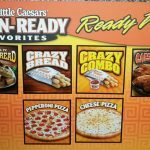 The freshly baked pizza pies are always available in their “Hot-n-Ready” section along with Italian Cheese Bread, Caesar Wings and Crazy Bread. 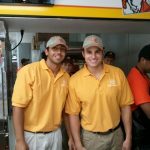 The place is bright and clean, the staff is all smiles, and you can be in & out with your order in a flash. Very convenient for people on the go, kids playdates and for those “just don’t wanna cook” days.